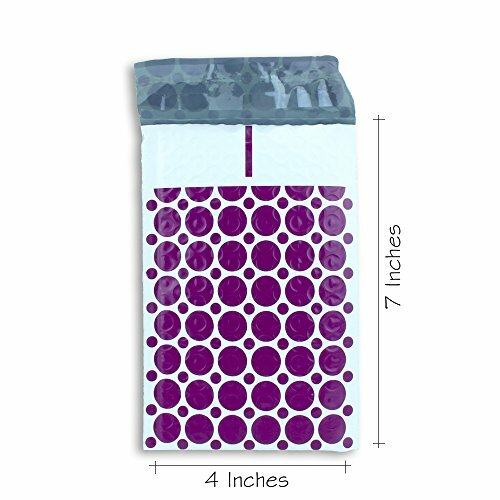 Are you looking for lightweight bubble mailers that reduce costs and provide the right amount of protection? Most mailers on the market use low grade bubbles with cheap plastic that lack protection If you're looking for the best quality and cost effective bubble mailers available. Look no further. We've got the answer to all your shipping needs. 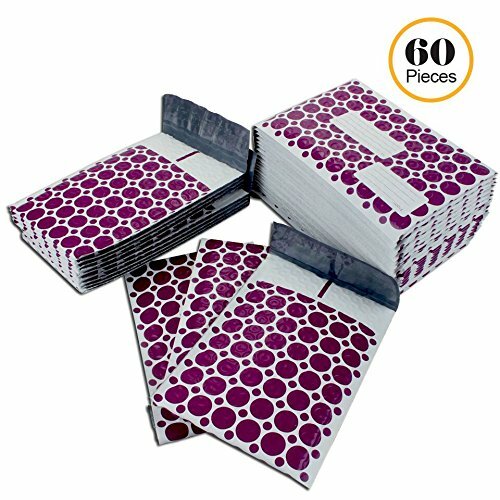 Here is what makes Wants, Needs and Basics Bubble Mailers So Special! 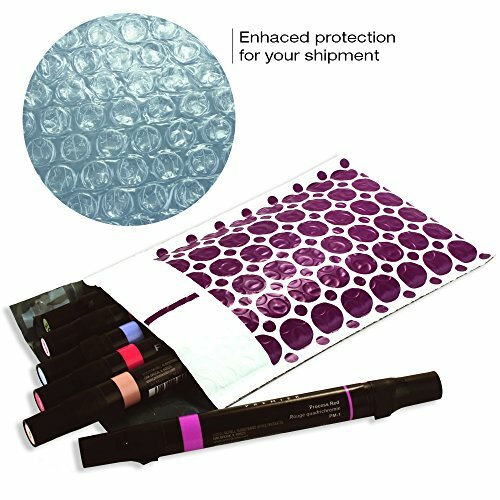 ✓ SAFE SHIPPING EVERY TIME - Each #000 mailer padded with bubble for protection will keep you shipment safe from damage and tampering until delivery is complete. Great for around the around the office, at home or in the store. ✓ QUICK AND EASY SEAL - Simply seal, peel, stick and you're all done. These seals are made extra strong to prevent tearing, puncturing and tampering. ✓ SAVES TIME AND MONEY - With less than 0.4oz of weight and 4x7 inches of usable space each mailer is small enough to use for "USPS First Class Mail". This ensures fast deliveries while reducing costs for both business and personal use. ✓ PERFECT FOR A VARIETY OF ITEMS - Anything from jewelry, phones, accessories, cosmetic goods such as lipstick and eye liners. You can add a personal touch with the 60 design mailers with address labels on them. Ready to impress your customers and loved ones with your shipped goods. CLICK ADD TO CART NOW to give yourself safe and secure shipping. LIGHTWEIGHT AND ECONOMICAL - Weighing only 0.3oz or 8gm to cut down on shipping costs. Measuring 4x8 inches (15.2 x 23cm) with 4x7 inches of usable space. Each pack contains 60 #000 padded envelopes with "To" and "From" address labels as an additional personal touch. These are small enough to be used for "USPS First Class Mail". 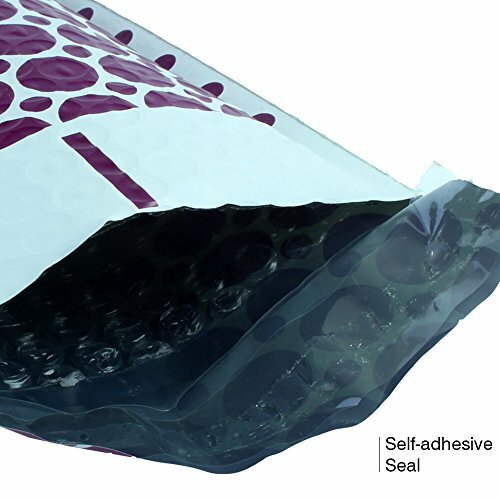 TIGHT AND SELF ADHESIVE SEAL - Every poly bag contains a self adhesive seal that makes sealing quick and easy. Its both waterproof and tearproof to provide optimal protection during shipping. Keeping it safe from dirt, water and rain while in transit. 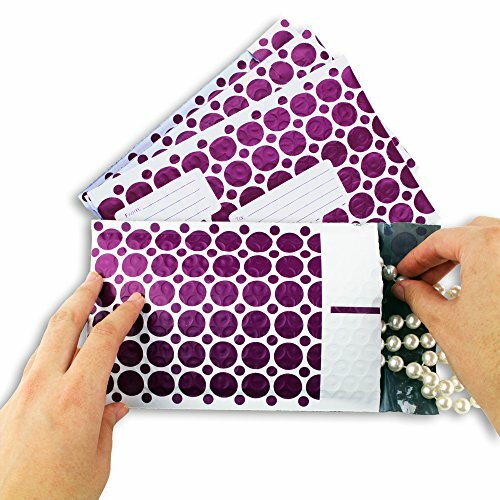 PADDED FOR PROTECTION - Our bubble mailers contain a 2.5mm thick layer of air cushioning to prevent your goods from damage and tampering until delivery. 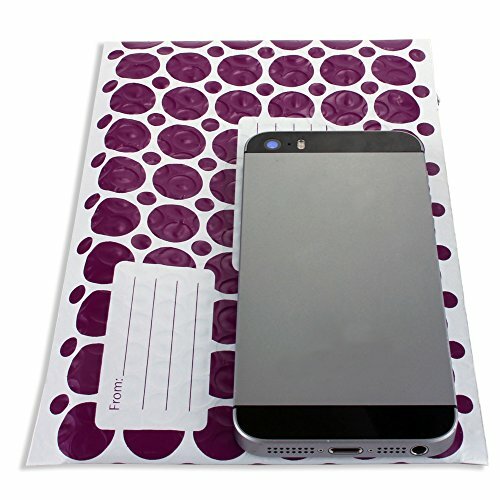 It adds an extra layer of protection that normal envelopes simply don't. 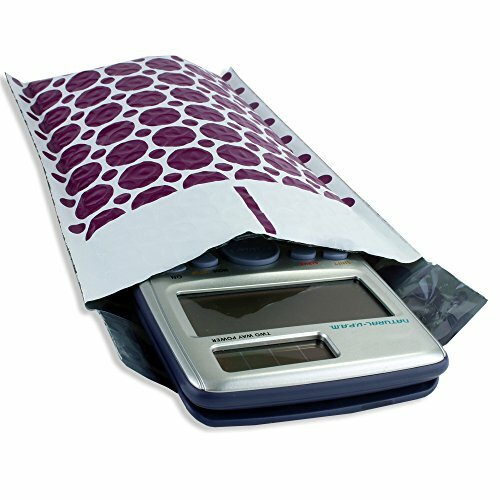 GREAT FOR MULTIPLE ITEMS - Provides low cost solution for everything from phone, cases, jewelry to cosmetic beauty products. 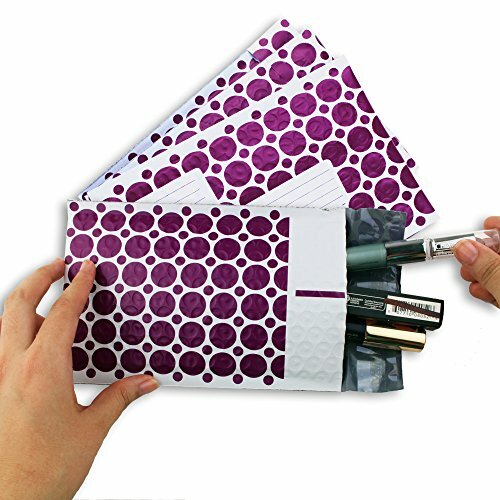 Ideal for packaging goods in the office, in shops, at home or at schools. Each bag is non-transparent to maintain privacy for items you pack inside. REDUCE YOUR RETURNS - Additional padding helps eliminate the number of damaged goods sent back for returns. 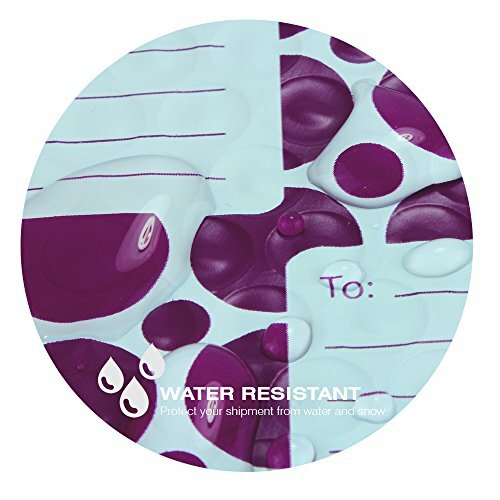 Shipping labels can be stuck on securely to the polyethylene sheet surface to decrease the amount of lost packages which helps save you both time and money. If you have any questions about this product by Wants, Needs and Basics, contact us by completing and submitting the form below. If you are looking for a specif part number, please include it with your message. Poly mailers 10x13 Shipping bags 10 x 13 by Amiff. 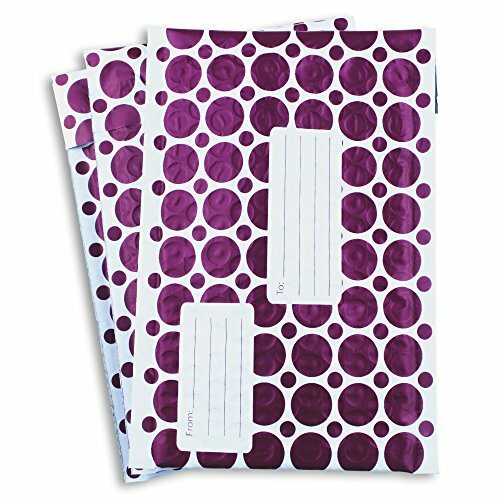 Pack of 100 Dark Blue Large envelopes. 2.5 mil thick mailing bags. Peel & Seal. Waterproof & Lightweight. Wrapping & Packing & Packaging.